Type 2 Diabetes mellitus is becoming a serious health problem in Europe. A key factor in treatment is appropriate nutrition. Despite the offer of nutritional counselling, diabetes patients are essentially on their own when choosing appropriate foods in supermarkets. This is the starting point for the present project, which is being undertaken jointly by the institutes of IT Security Research, Health Sciences and Social Inclusion Research. The goal is the development of an electronic food shopping counsellor for senior citizens with type 2 diabetes mellitus, focusing on alternative products, usability for senior citizens and flexibility. The system will offer advice directly at the point of sale. The diabetes coach database will be built up and ethical and social aspects will be taken into account by the involvement of the target group. The hardware and software of the diabetes terminal will be designed with attention paid to ensuring its integrity and to data protection. 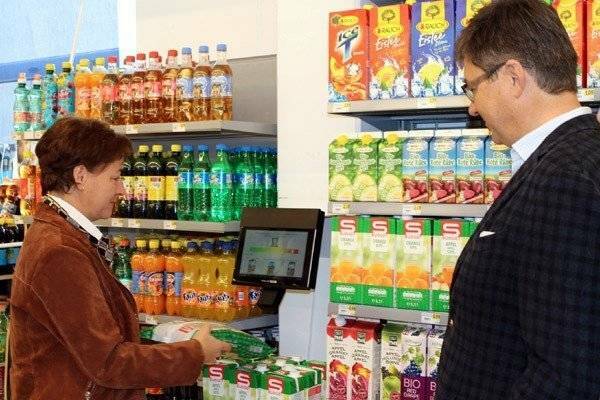 The prototype is being tested in a field trial in the SPAR supermarket in Lilienfeld.